Speed is a very important element of everything that we do in the Photography business and many factors attribute to that speed. 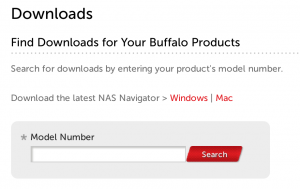 A couple weeks ago Buffalo updated their firmware for their external NAS drives. I went through mine this past weekend and found that a few of my drives needed the update. I can honestly say that it did make a difference. 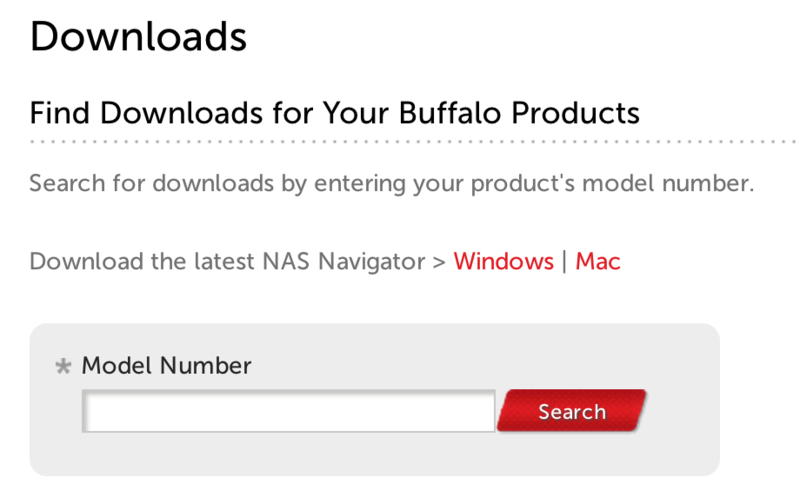 I highly recommend that if you use Buffalo drives to check your firmware, it might just make a difference in your office.